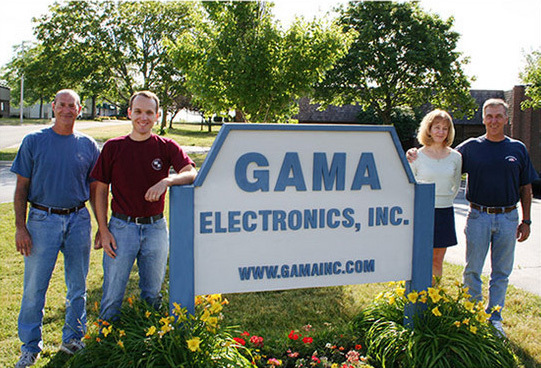 John & Irene Golbeck founded GAMA Electronics in 1990. They continue to manage the business today along with their son, Tom and John’s brother, Steve. Our business is technology and we really love creating ingenious solutions, but we know something about people too. We know that happy employees make customers happy. Our employees love their jobs, and the feeling of being part of a family. Our friendly work ethic is everywhere – from the front office to the warehouse – and smiles are one of our most important products. 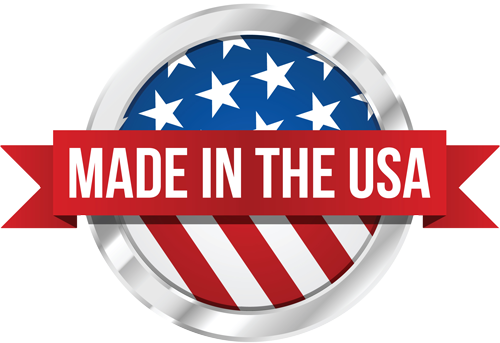 Find out what made in America is all about with an American firm dedicated to creating customer satisfaction, the first time, and every time. Give us a call – you’ll see the difference. GAMA Electronics, Inc. is a full service manufacturer of electromechanical and electronic controls. Our products include custom electronic controls and assemblies, switches, control panels, and wireless remote controls. We serve customers in the automotive, marine, appliance, medical and industrial products markets worldwide. Our modern U.S. production facility coupled with global alliances allows us to offer competitive pricing and timely delivery. Our ISO9001certification assures you of top quality products. As a company focused on research and development, the products shown on our site are indicative not only of the items we offer, but also of our capabilities. Our engineers and designers are always taking on new assignments. If you have an electronics development project, we are eager to take on any challenge. For Heat Sealer products, please visit our Steri Sealer website at steri-sealer.com. If you have an electronics development project, we are eager to take on any challenge.